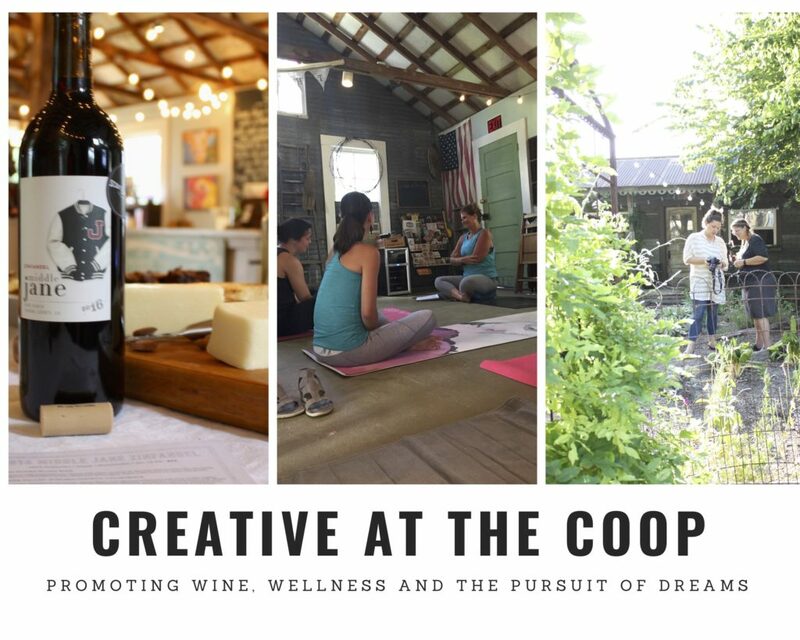 Creative At The Coop is an exciting space promoting wine, wellness and the pursuit of dreams. 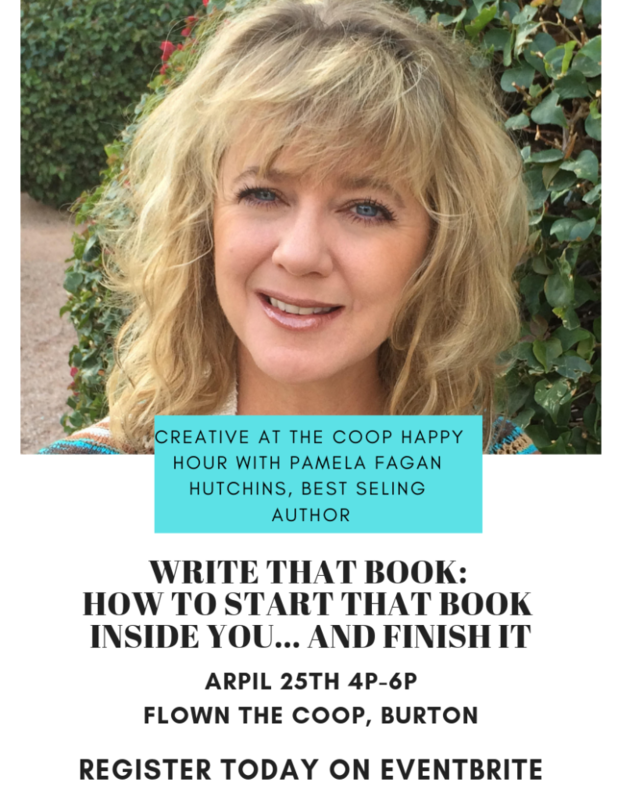 Look for a variety of classes and events that promote a creative lifestyle. Are you a teacher? Would you like to share a hobby? Do you want to learn a new skill? 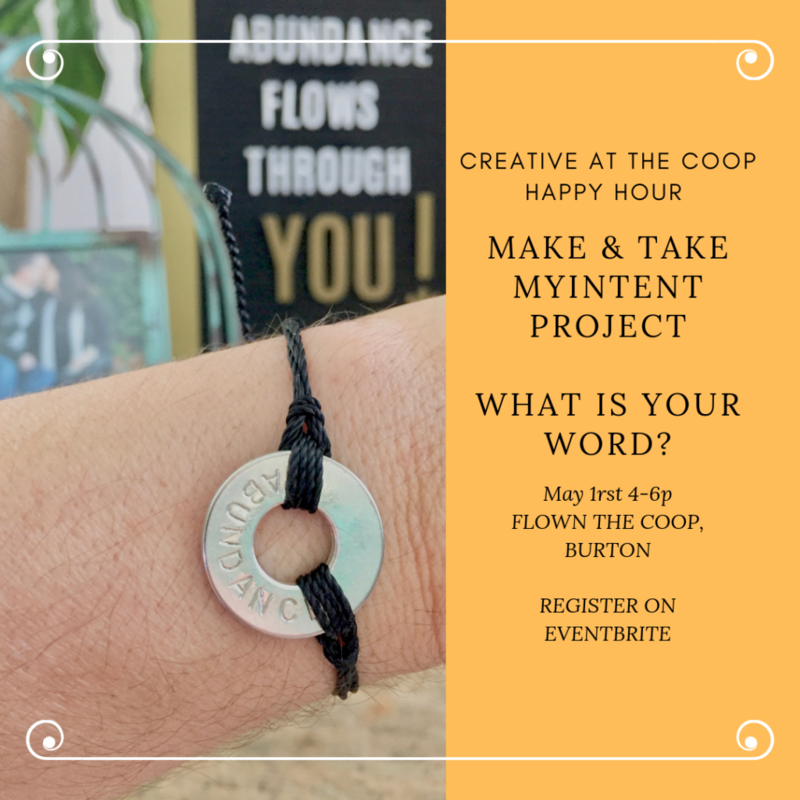 Consider Creative At The Coop! Tiffany is currently looking for both teachers and students. Her vision is to create a parks-n-rec atmosphere. 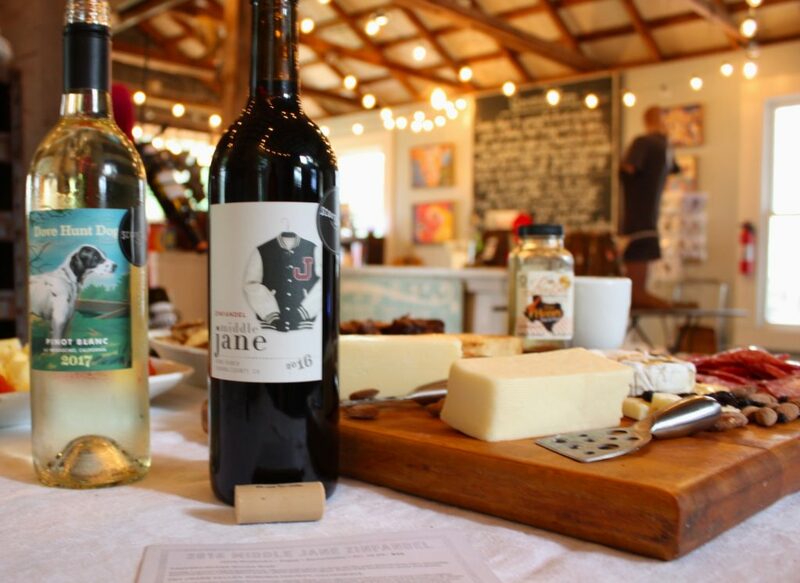 Book A Wine Tasting Today! Tiffany can bring Scout & Cellar clean-crafted wine to your home for a gathering of friends, or bring your friends to The Coop! Contact her for details!